Rapid Arc has the ability to deliver a highly precise treatment in a single rotation of the machine around the patient (about 2 minutes). This is achieved by enabling small beams with varying intensity to be aimed at the tumour from multiple angles. Rapid arc allows for a high dose to be delivered to the tumour while minimising the dose that affects the surrounding healthy tissue. 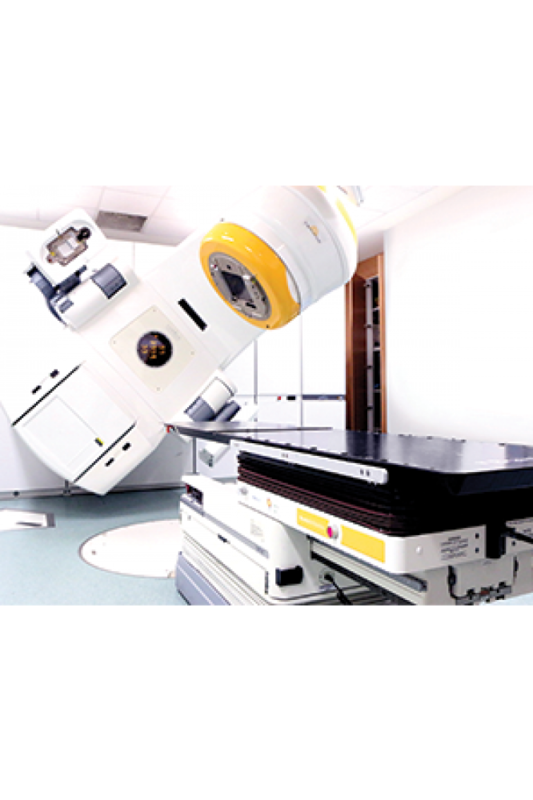 At present, our department offers Rapid Arc treatment to various areas including prostate, lung and liver.